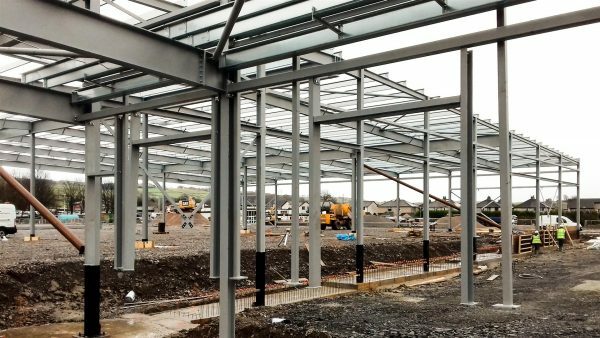 Construction is well under way on a new superstore for Sainsburys in Kendal on the former site of the Kendal Wasps Rugby Union Club who have recently relocated to a new ground. 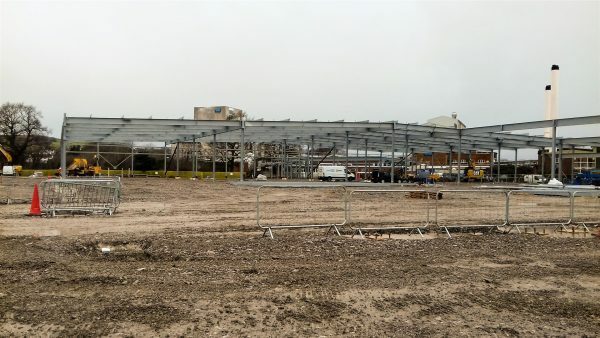 Construction started in September 2017 with a 9 month shell build programme, prior to Sainsburys fitout works. The store is due to open end of summer 2018. 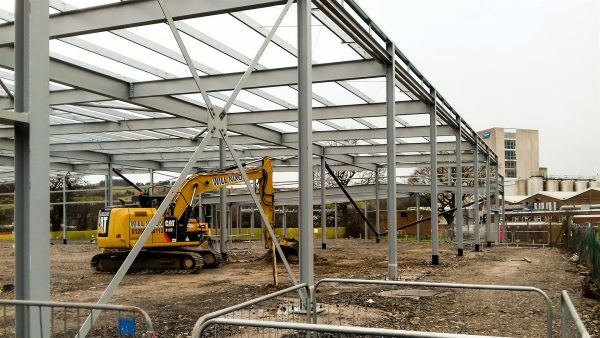 The client is Morbaine Limited and the Contractor is Marshall Building Contractors.